Amish are so wise. They know so much: when to speak and when to hold their words back. I simply love Amish Wisdom! 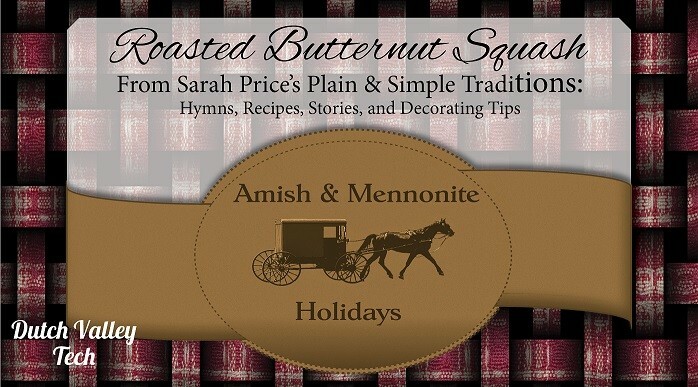 Speaking of which, I’m honored to be a guest on Amish Wisdom’s blog today. Click on the picture to visit over there and say hi! There should be a giveaway involved with the blog, too! It has been quite a while since I’ve commented. I have a question: I’ve tried several times to read Pride and Prejudice with abject failure each time. But then I’m a guy.